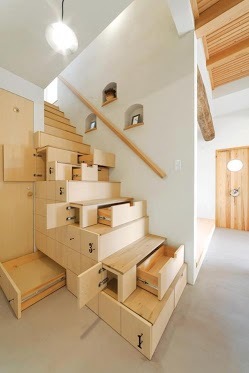 This is a really classic design with the stairs serving as drawers as well. It would be great in a home with limited space. You can see more stunning designs by following +Interior Design .